At The Landscape Atelier we put a lot of emphasis on art history, both as a teaching tool (always a good idea to study the Masters!) 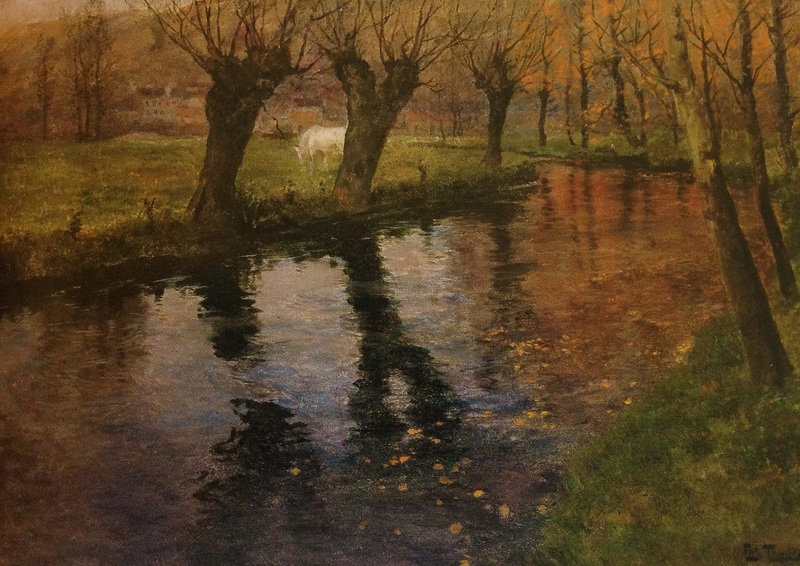 and so that as artists we can more completely understand and appreciate the rich tradition of landscape painting we have inherited. 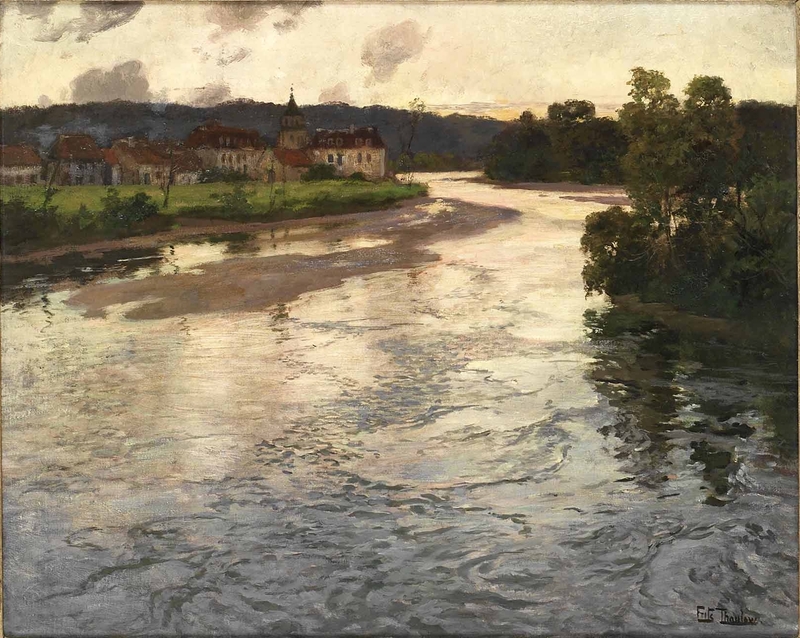 In that spirit, I think it’s time to introduce you to Frits Thaulow (1847-1906)! 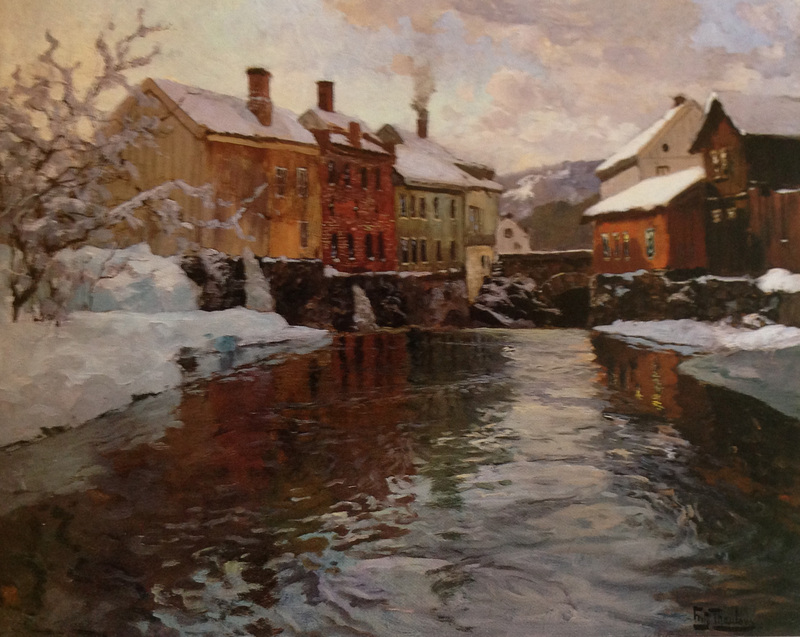 Thaulow was a 19 th c. Norwegian landscape painter and has been one of my favorites for many years. 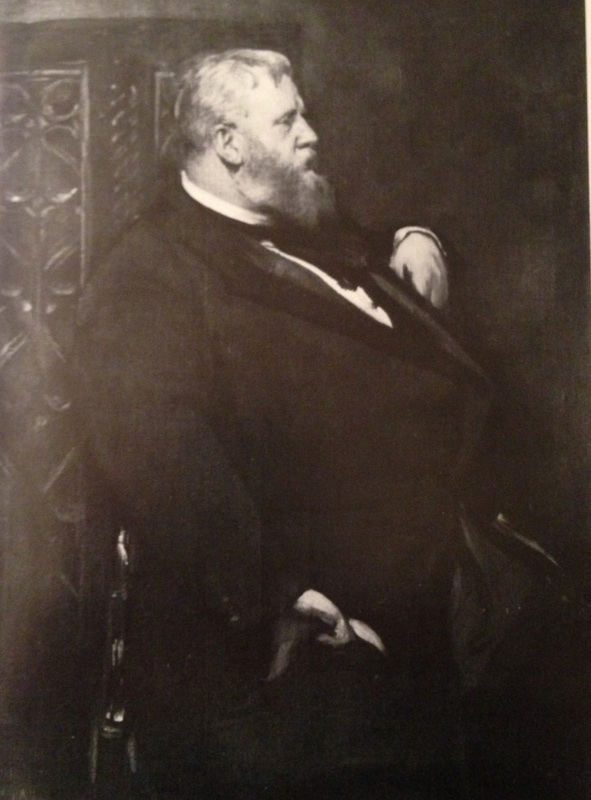 Although he traveled widely and was friends with many leading artists of the day, including many of the Impressionists, he was more influenced by the French Naturalist painters like Jules Bastien-Lepage. 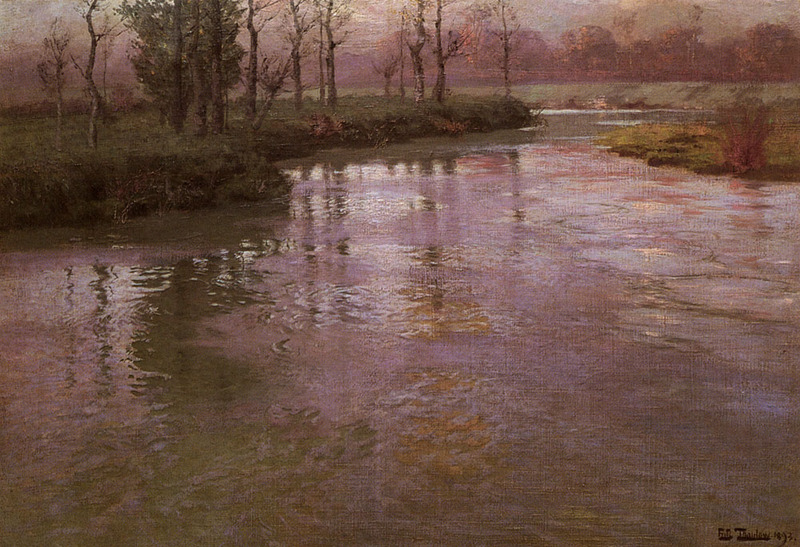 I particularly enjoy his restrained palette, attention to drawing, and his luscious water. 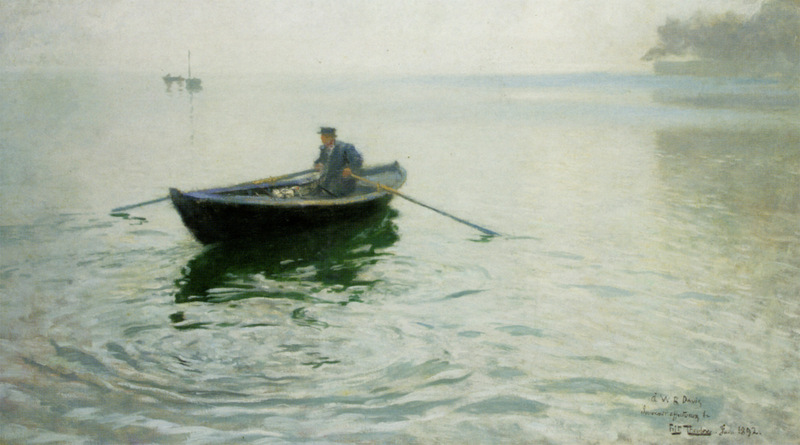 The man could paint water! Here is our new friend Frits. And here are examples of his work. What absolutely gorgeous water! I can hear those creeks and rivers moving and feel the freshness of the air around them. Wow! 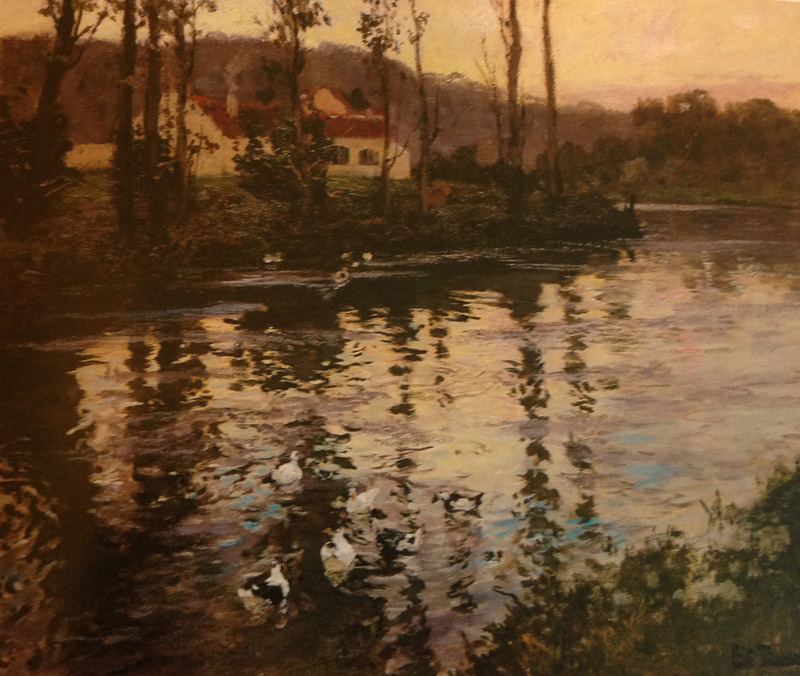 I’ve always been drawn to water (pun intended), but have always found my efforts to paint or draw it woefully inept. 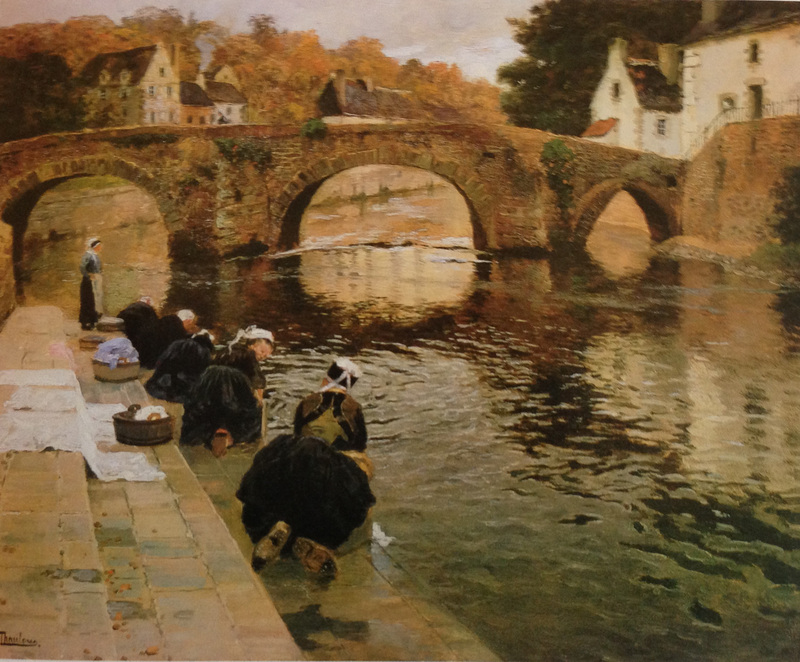 Mr. Thaulow certainly sets a high bar, but gives me something to strive for. I’d never heard of him before, so thank you for bringing him to my attention. I’ve just signed up for the water class in June, very exciting! 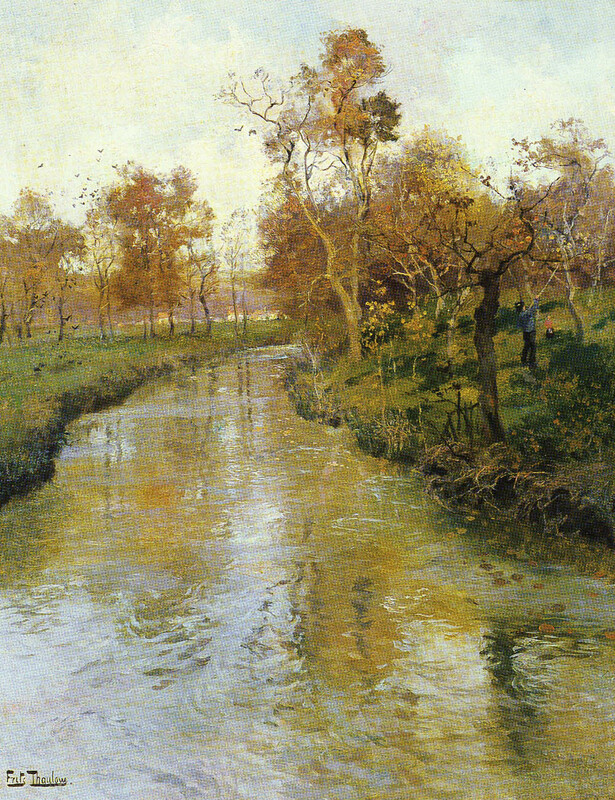 I enjoyed your landscape class enormously so it will be great to start another. Because its sometimes harder to get materials here I wonder if you could send through the materials list so I can make sure I have ordered everything well in time before the class starts. Previous Previous post: Graduation Day!